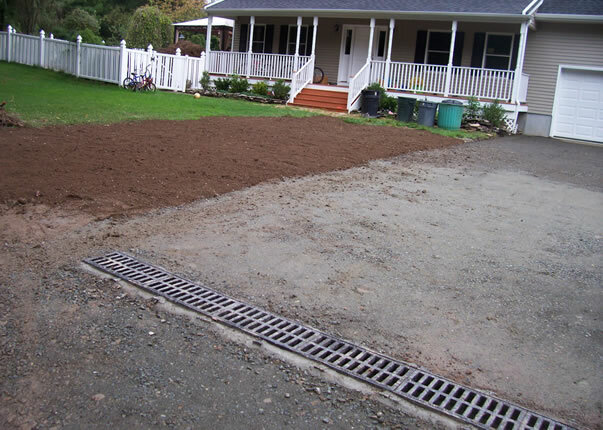 HOLES Solutions concrete repair and installation services are available around the clock to New Jersey and New York homeowners and commercial sites. 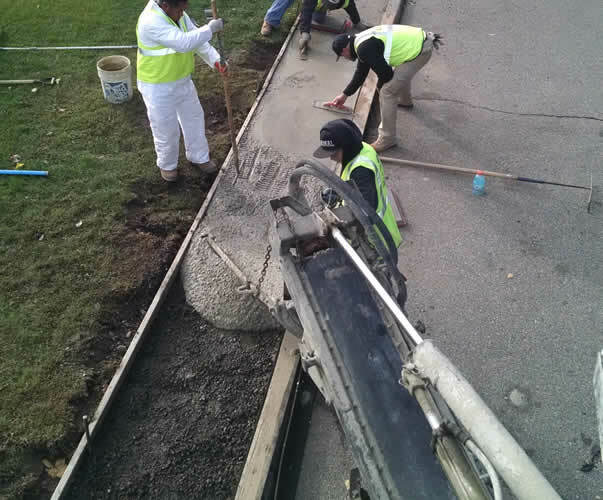 After repairing or replacing an existing utility line, HOLES can trim and remove the fragmented edges, form out and pour a certified concrete sidewalk or provide the concrete and work with your crews to complete the project swiftly. 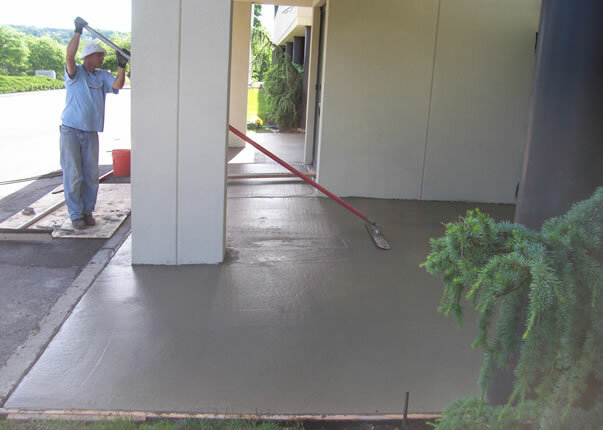 Upon inspection of a concrete access way it is determined that one small section of sidewalk or a 100 foot section needs to be replaced, HOLES can complete the project in an expedited manner. Most of the time, our expedited service can be completed at costs that are less than if the project went for bid the traditional way. Did you ever hear ‘no job too small’? At HOLES, that is not just a slogan — HOLES specializes in restoring disrupted areas of residential properties to new again. We make improvements in a timely fashion, and pride ourselves in doing so with minimal disruption to both tenants and customers. ffer many options from quick filling or repairs to detailed specific repair process. ffective, professional solutions to infrastructure work.